Spiritual Vigor: Sheriffs barred from state legislature session because they were carrying guns. Then common sense kicks in. Sheriffs barred from state legislature session because they were carrying guns. Then common sense kicks in. 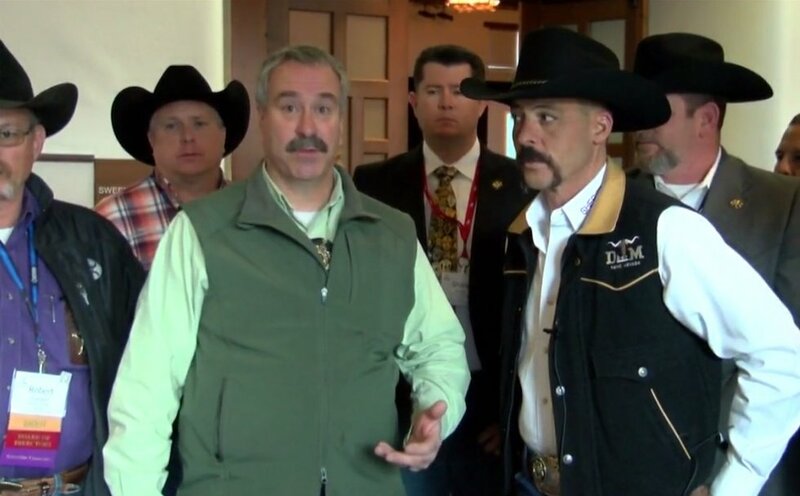 New Mexico sheriffs who arrived in Santa Fe to meet with lawmakers and hear Democrat Michelle Lujan Grisham speak to the state legislature for the first time as governor were barred from Tuesday's session — because they were carrying guns, KRQE-TV reported. "We were allowed to go into the Roundhouse but we weren't allowed to go down onto the floor. We were directed to go to another room and watch what was going on from a TV," Cibola County Sheriff Tony Mace told the station. "That has never happened to us before, and that's a direct violation to the constitution of New Mexico. Not only that, the Constitution of the United States, and that's just — as law enforcement officers, as peace officers, we carry weapons. That's just what we do." 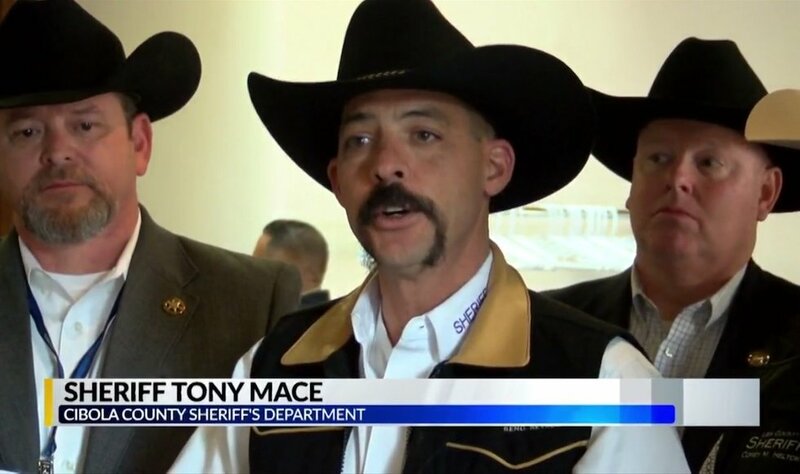 About a dozen sheriffs stood together in the aftermath, telling KRQE they're upset at being shut out given they're the highest ranking law enforcement officials in their respective counties and are sworn to protect people at all times. "It only makes sense that if something is to happen, wouldn't you want sheriffs, your police chiefs, armed and ready to take action on this?" another sheriff asked the station. 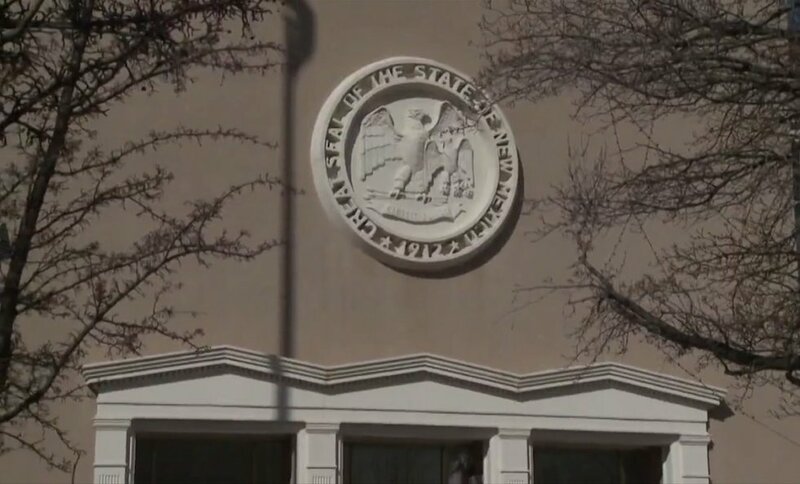 A Legislative Council Services spokesperson said in December the council voted to ban all weapons from the House gallery for all joint sessions of the legislature, KRQE reported, adding that only state police and the sergeant-at-arms are allowed to have weapons. The sheriffs added to the station that some equally upset representatives brought up the issue on the floor Wednesday morning and wanted it fixed. Roundhouse security told KRQE it would clarify before Thursday's next joint session whether other law enforcement officers are exempt from the no-weapons rule. And sure enough, on Thursday morning the state legislature clarified the rule and said law enforcement officers can carry weapons inside the state capitol, the station reported in a follow-up report.